Caroline Ratcliffe is a senior fellow and economist at the Urban Institute. She is an expert in the asset building and poverty fields, and has published and spoken extensively on the role of emergency savings, homeownership, poverty dynamics, and welfare programs and policies. Her research has been published in academic journals including Demography, American Economic Review Papers and Proceedings, and Journal of Economic Behavior and Organization. She recently published a chapter in the Oxford Handbook of the Economics of Poverty entitled “Is Poverty Incompatible with Asset Accumulation? She has provided testimony to and a briefing for the Senate Small Business and Entrepreneurship Committee on closing the racial wealth gap. Ratcliffe held previous positions at the Congressional Budget Office and Brookings Institution, and as a visiting associate professor at Georgetown University. She holds a Ph.D. in economics from Cornell University. 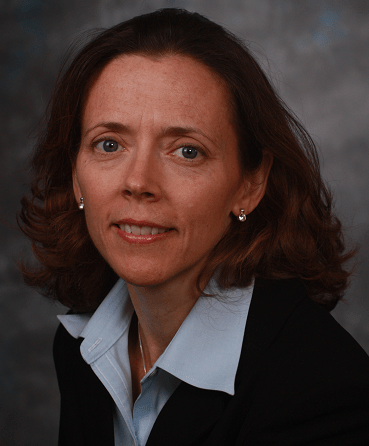 Dr. Ratcliffe will discuss joint work with her colleages at the Urban Institute (Breno Braga and Signe-Mary McKernan) and the Consumer Credit Research Institute of the Encore Capital Group (John Chalekian, Peifang Guo, and Christopher Trepel). The paper uses unique individual-level credit bureau data to examine the geographic concentration of US consumers’ total debt and delinquent debt down to the census-tract level. They also examine the extent to which delinquent debt —as measured by debt in collections—is associated with local-area characteristics such as health insurance coverage, home price, rents, unemployment, and households’ demographic characteristics. To register for the lunch with Caroline Ratcliffe on Thursday, December 18th, 2014, please go to The National Economists Club and use the code “AFFILIATED”.